Film appears to have resonated well with cinema-goers. 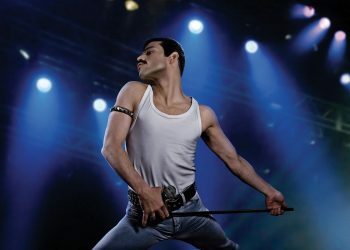 Freddie Mercury biopic Bohemian Rhapsody made a strong start at the US box office on its first weekend, opening with $50m. 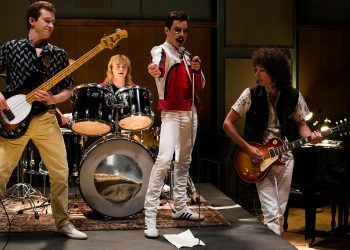 The film, which stars Rami Malek as the iconic Queen frontman, charts the rise of the band and the personal life and work of its boundary-pushing lead singer. Its performance marks the second-biggest opening of all time for a music biopic, after 2015’s Straight Outta Compton according to Box Office Mojo. Overseas, the film rocked to $72.5 million for a weekend take of $122.5 million and an early total of $141.7 million. 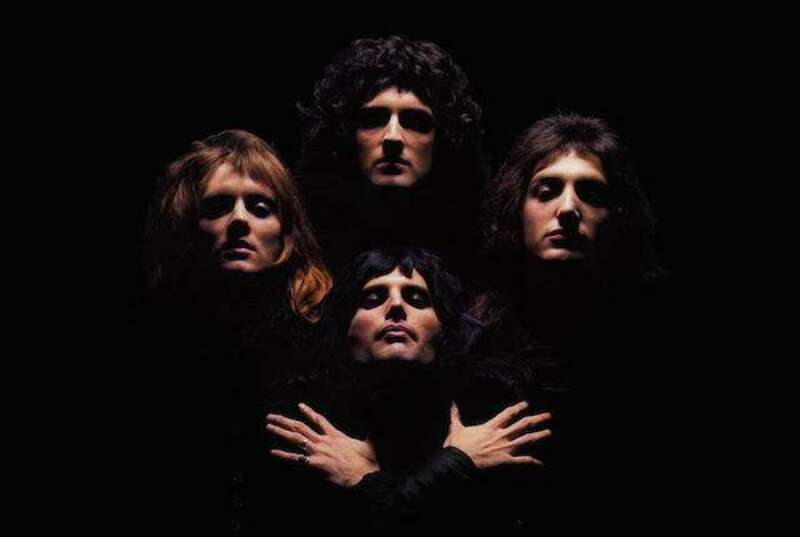 Tracing Queen’s rise to stardom, internal conflicts, and reconciliation ahead of a legendary Live Aid performance in 1985, Bohemian Rhapsody has had a long and winding path to the screen. 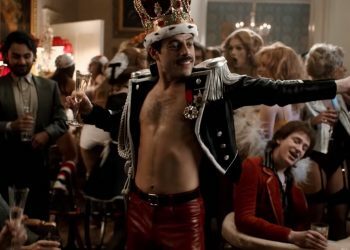 For years, Sacha Baron Cohen had been attached to play Mercury, but he left the project in 2013 over creative differences. 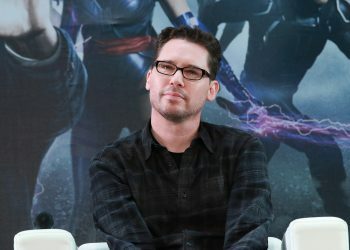 Later, director Bryan Singer was fired partway through filming after an extended absence that led to a production shutdown, and Dexter Fletcher was brought in to finish the movie. 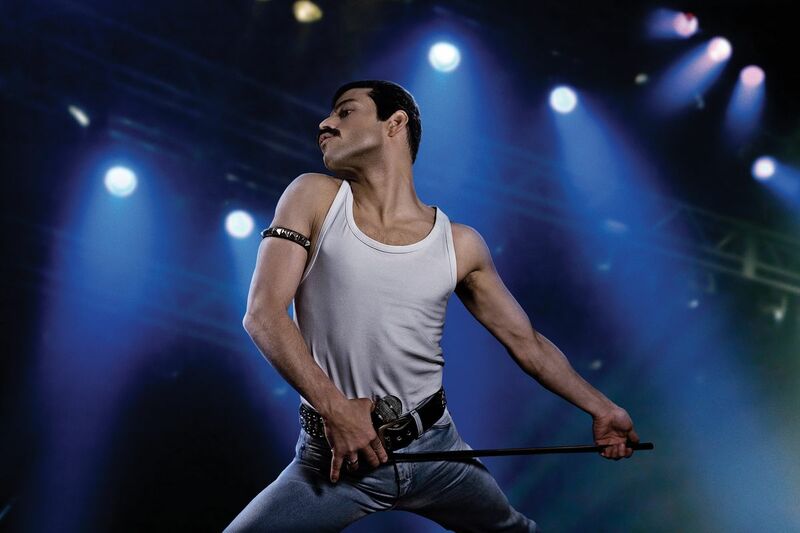 Setbacks notwithstanding, Bohemian Rhapsody is off to a strong start, and the film has clearly resonated with audiences. Film critics were less impressed, though many have praised Malek’s performance. 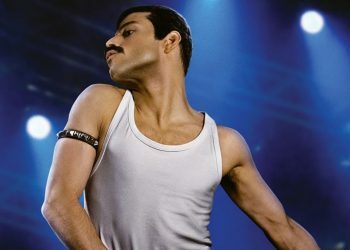 Bohemian Rhapsody Review: A Fist Pumping Celebration!